local noodles (local Ramen noodle soup)| South of Yamagata, sometime come to Okitama Travelog. Enjoy a bowl of the finest from “Ramen Prefecture”Among the varieties of ramen that have evolved in the local regions of Okitama are akayu ramen with its full-bodied and salty miso taste, Yonezawa ramen with the curly noodles and satisfying taste, and horsemeat ramen reflecting the horse-eating culture. 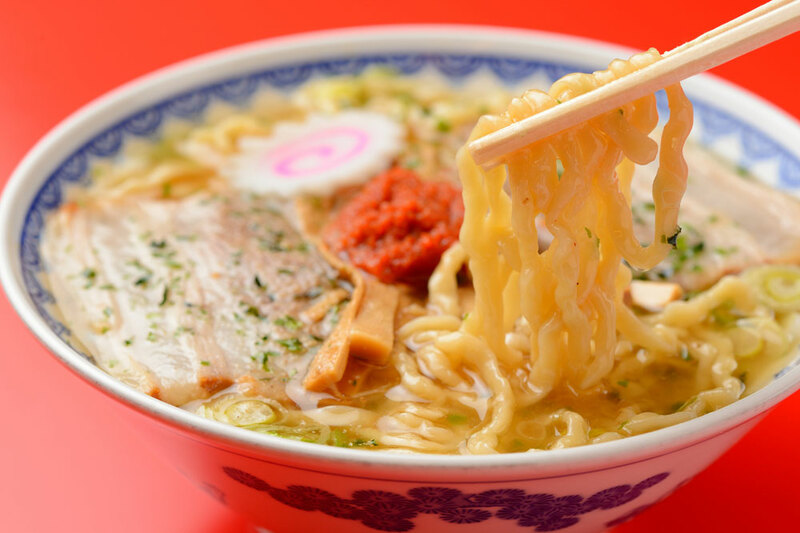 See what kind of ramen suits your palate best!